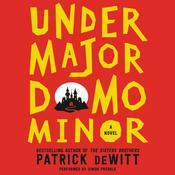 From bestselling author Patrick deWitt, a brilliant and darkly comic novel about a wealthy widow and her adult son who flee New York for Paris in the wake of scandal and financial disintegration. Frances Price – tart widow, possessive mother, and Upper East Side force of nature – is in dire straits, beset by scandal and impending bankruptcy. 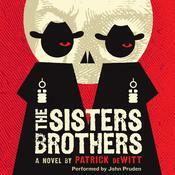 Her adult son Malcolm is no help, mired in a permanent state of arrested development. And then there’s the Price’s aging cat, Small Frank, who Frances believes houses the spirit of her late husband, an infamously immoral litigator and world-class cad whose gruesome tabloid death rendered Frances and Malcolm social outcasts. Putting penury and pariahdom behind them, the family decides to cut their losses and head for the exit. 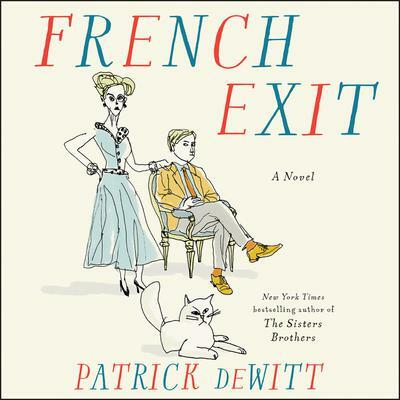 One ocean voyage later, the curious trio land in their beloved Paris, the City of Light serving as a backdrop not for love or romance, but self destruction and economical ruin – to riotous effect. A number of singular characters serve to round out the cast: a bashful private investigator, an aimless psychic proposing a seance, and a doctor who makes house calls with his wine merchant in tow, to name a few. 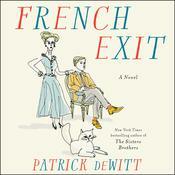 Brimming with pathos, French Exit is a one-of-a-kind 'tragedy of manners,' a send-up of high society, as well as a moving mother/son caper which only Patrick deWitt could conceive and execute. 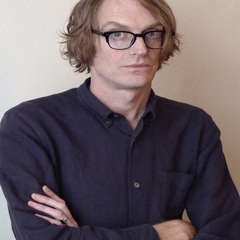 Patrick deWitt is an author whose books include the critically acclaimed Ablutions: Notes for a Novel and The Sisters Brothers, which was shortlisted for the Booker Prize and the basis for a major motion picture.